Join us for tech events across the globe. Get a first-hand view of NXP latest innovations and products, meet subject matter experts and experience live demonstrations on technologies in secure IoT edge computing, self-driving cars as well as smart home technology and more at these upcoming events. 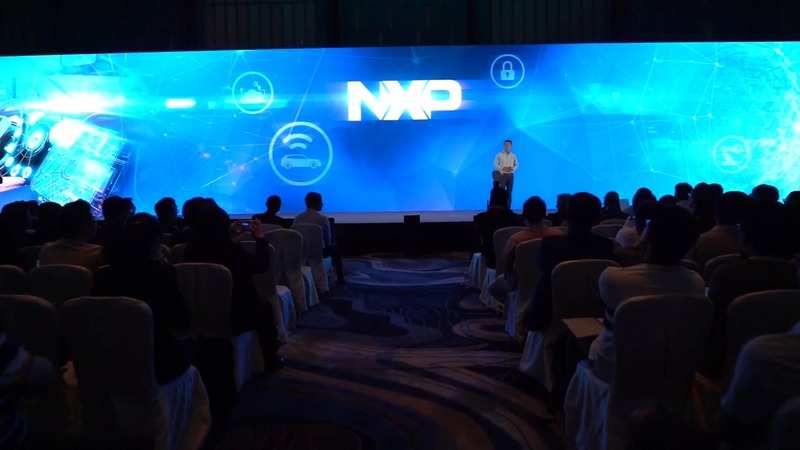 From the keynote address to panel discussions and live demonstrations, here’s a snapshot of what you’ll experience at NXP Connects.